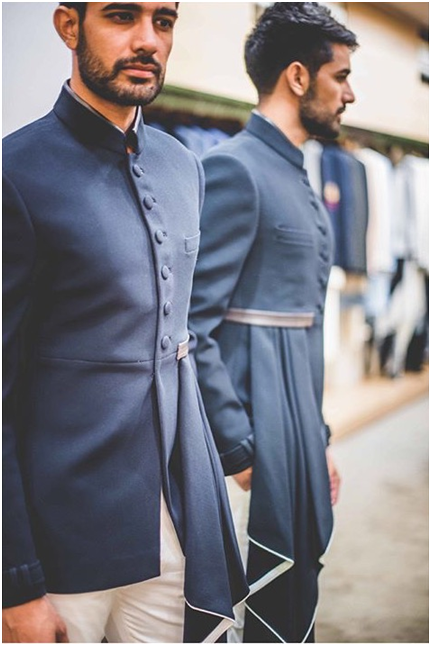 Fashion for grooms is taking turns almost every new season and if you're a groom to be and still confused about your attire? Don’t worry, we've got your back! Here are some labels where you can find the best of groom wear to steal all the hearts out there! 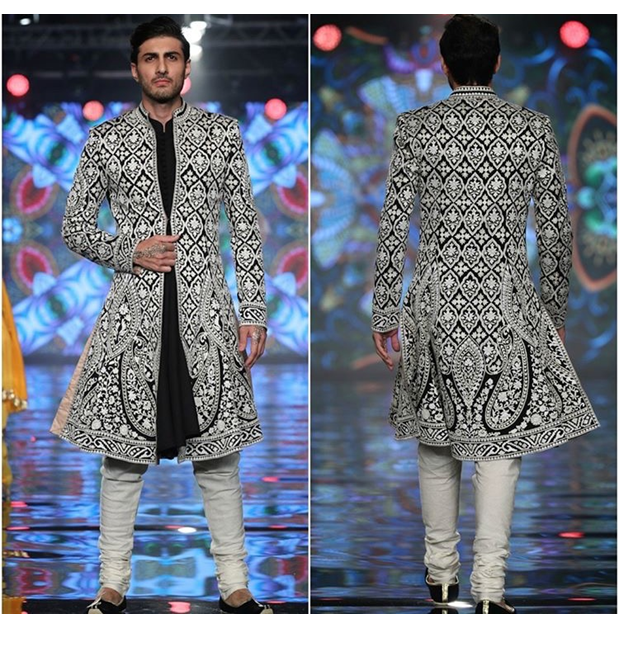 From sharp silhouettes to quirky prints, this label has a contemporary approach to the traditional wedding attire celebrating the merger of intricate embroidery work and urbane & undaunted garment. 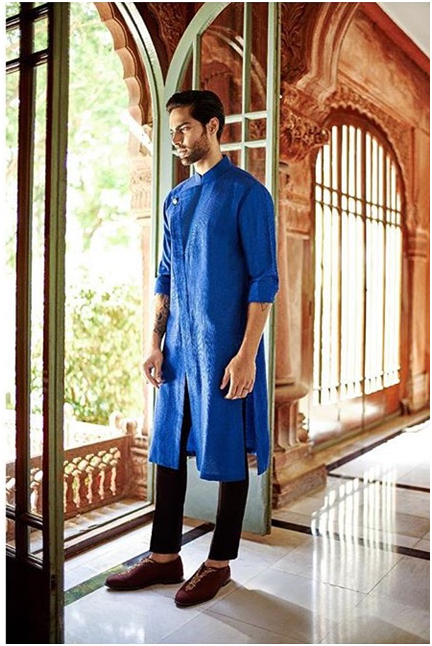 A modern take on the timeless traditionals with her asymmetric kurtas and gold buttoned bandgalas is everything a charming groom needs! Blending the traditionals with the vintage, their collection features awe-inspiring silhouettes and enriching drapes. This label needs no introduction! This partnership of two pioneers of the industry spell magic with their in vouge patterns! 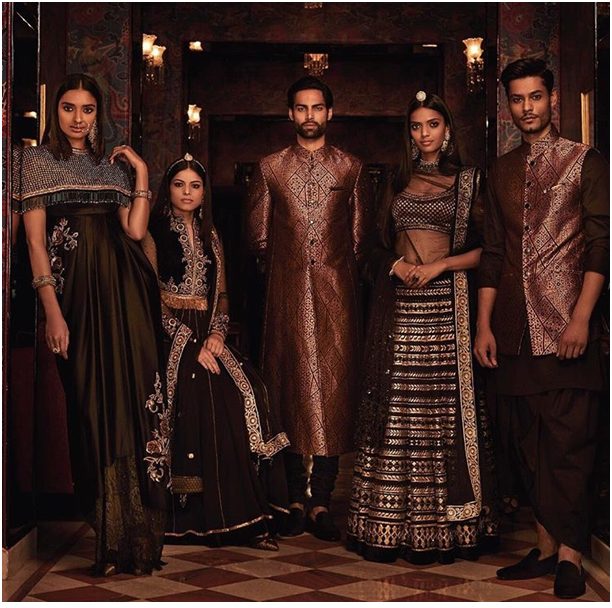 Chinkari sherwanis embroidered in pastel hues and intricately embroidered collars are absolutely drool-worthy and everything one needs to feel kingly for the place wedding in Udaipur. 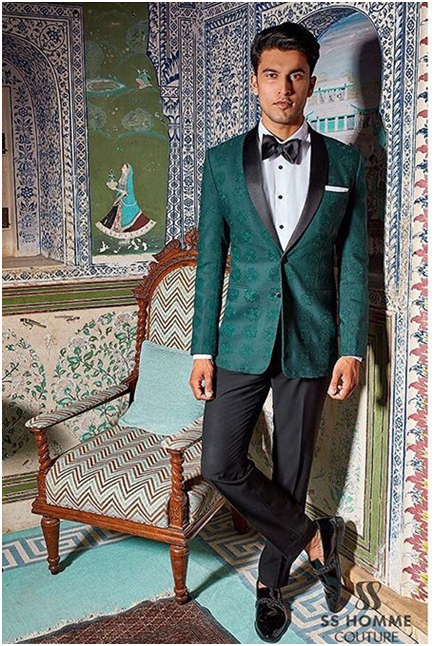 Love SS HOMME, their sherwani designs & suit cuts are phenomenal! Sabya & Tarun are up there are well. Understated, yet quintessential.